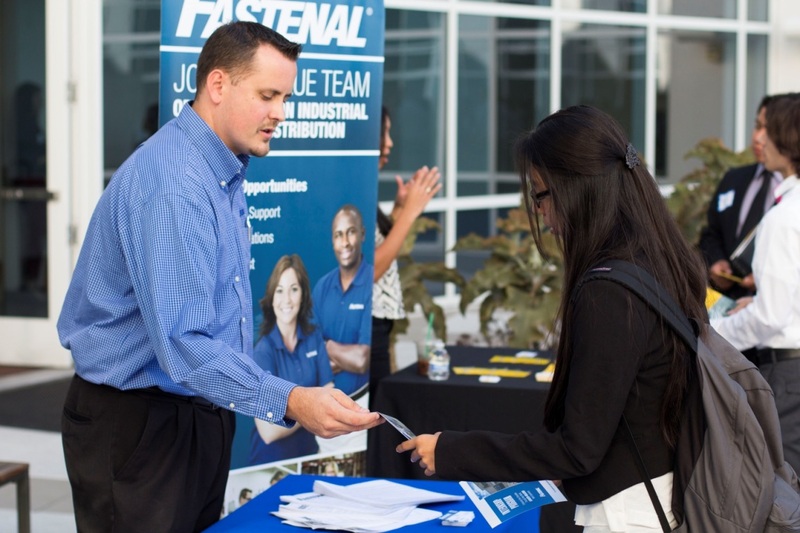 The Sales Leadership Center has 25 corporate partners in a wide range of industries who network with Cal State Fullerton students at center events each year. According to the U.S. Census, more Americans work in sales than any other profession. 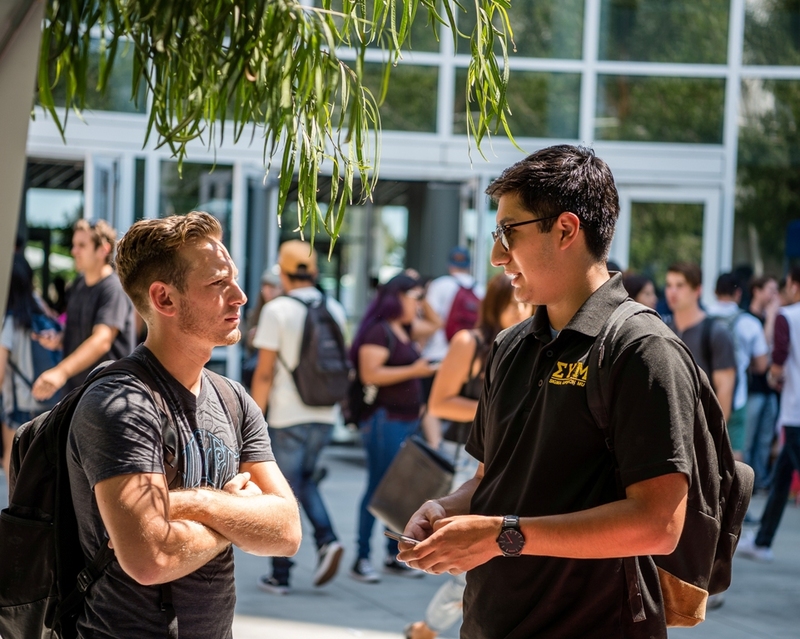 Cal State Fullerton psychology senior Ben Holguin ’17, vice president of external affairs for the Mihaylo Sales Leadership Center, discusses how students can prepare for a rewarding career through the center’s events. “By being active in the Sales Leadership Center, students can go beyond the classroom to develop professional abilities while having opportunities to practice these skills within a variety of workshops and competitions,” says Ben Holguin ’17, vice president of external affairs for Mihaylo’s Sales Leadership Center. In this student position, he works to increase the visibility of the center and its activities on campus. The skyline of Havana, Cuba’s capital city, the gateway to visiting the island. Many tourism professionals believe that Cuba will again be one of the leading international destinations for Americans. Photo from Pixabay. Want to enjoy a tropical paradise at a low cost? Consider Cuba. For nearly 60 years, Americans have been unable to visit the Caribbean island only 90 miles from Florida due to an embargo that grew out of Cold War tensions with the Fidel Castro regime. Under President Barack Obama, improved relations with the former adversary are making Cuba an up-and-coming tourist destination. Cuba commands the curiosity of millions of Americans. What is life like on the island of 11 million people that has been off-limits for more than a half century? What is it like to explore the centuries-old Spanish fortresses, sandy beaches and iconic downtowns of the Havana area? Thanks to improving relations between the U.S. and Cuba under the leadership of the Obama Administration, visiting the tropical island that is only 90 miles from Florida at its closest point is now a real winter or spring break option. It also means that the population, which subsists on an average personal salary of $20 per month, can benefit through Western tourism dollars and the expansion of the hospitality, food services, transportation, communications and retail industries. Best of all for tourists, it is a low-cost way to explore the Caribbean. According to Budget Your Trip, visitors can expect to spend about $45 per day on the island, including hotel accommodations averaging $24.62 per night. While some restrictions remain, Americans can go independently if they maintain that their trip is for educational purposes. Professional development opportunities are the cornerstone of the Latino Business Student Association (LBSA). The Latino Business Student Association (LBSA) seeks to equip the next generation of business leaders through professional development, networking and community involvement. President Berenice Guillen ’18 (finance) discusses the club’s activities and how you can get involved. September 15 marks the start of National Hispanic Heritage Month, which honors the nation’s estimated 56.9 million Hispanic and Latino residents, the nation’s largest ethnic minority. By 2060, one-third of all Americans are expected to identify themselves as Hispanic or Latino. The Latino population has a major impact on the nation’s economy, with $500 billion in economic activity every year due to Latino-owned businesses. Latinos are 1.5 times more likely than the broader population to become entrepreneurs. 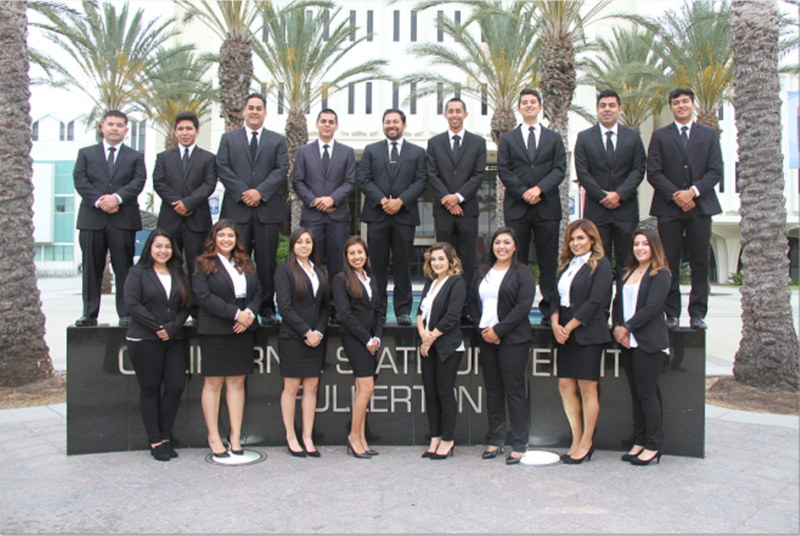 Cal State Fullerton’s Latino Business Student Association (LBSA) seeks to connect students with career opportunities through networking with the local business community, fostering professional development and making a positive impact through service activities. While focused on the campus Latino business student population, the club is open to students of all ethnicities and all majors. Reading extracurricular books on economics topics is one of the best things students can do to have the knowledge necessary for career success. The new Economics Book Club provides a forum for discussion on stimulating business-related titles. Photo from Pixabay. From monetary policy to stock market performance, economic forces play a pivotal role in our financial reality. The Department of Economics has started the Economics Book Club this semester to engage students with the knowledge they need to succeed. Economics may be the lifeblood of the business world, yet deciphering the trends that are transforming the world can be daunting. 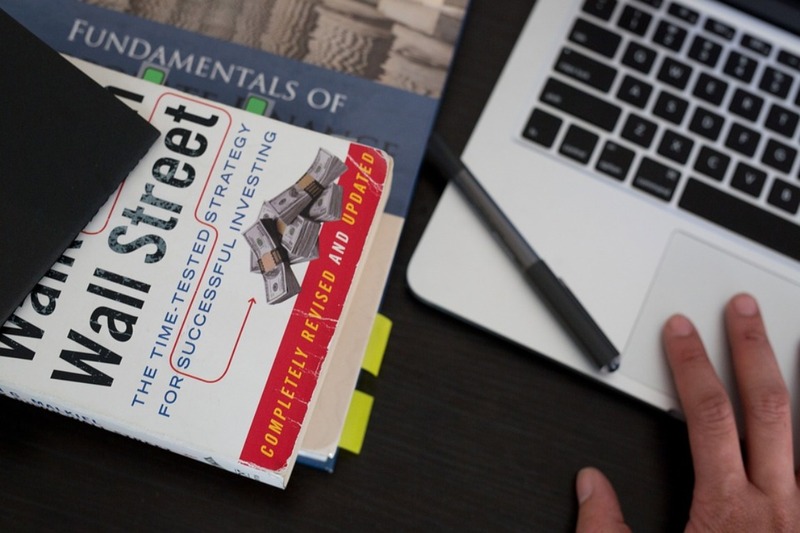 Mihaylo’s Department of Economics has started the Economics Book Club this semester to provide a forum for students to explore and discuss the latest books on business-related topics. 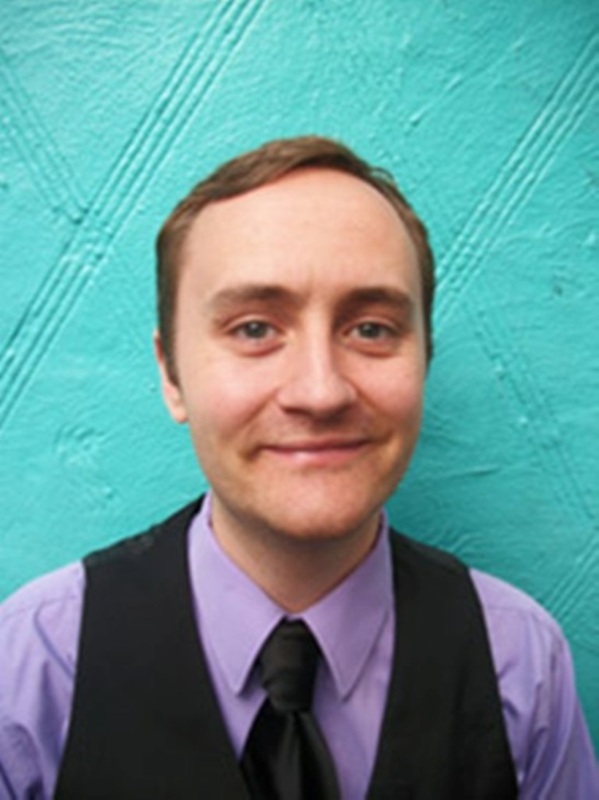 Assistant Professor of Economics Nick Huntington-Klein hopes the Economics Book Club will help students appreciate the economics behind every aspect of modern life. The first meeting, which will be held on Wednesday, Sept. 28, at 1 p.m. in SGMH 3333, will discuss the first two chapters of The Supermodel and the Brillo Box, which explores the impact of the Great Recession on the art market and the financial forces transforming fine arts. Students may check out the book at the front desk of the Department of Economics at SGMH 3313 to be ready for the discussion. While focused on economics topics, the club is open to all majors. Huntington-Klein says future book titles the club will read may include The New Geography of Jobs, Bad Paper, Phishing for Phools and The Cost Disease. For more information or to RSVP for the first meeting, contact Huntington-Klein at nhuntington-klein@fullerton.edu. Want to take great nature pictures? Try the courses on Lynda.com, available free to all Cal State Fullerton students. Besides photography, course subjects include audio/video, web development, business, marketing and communication topics. Photo from Pixabay. Did you know that thousands of career-focused online tutorials are available to Cal State Fullerton students for free on the university’s online portal? It’s all thanks to university funding to provide Lynda.com, one of the world’s largest education providers, to the campus community. Here are some things not to miss when exploring your free access. 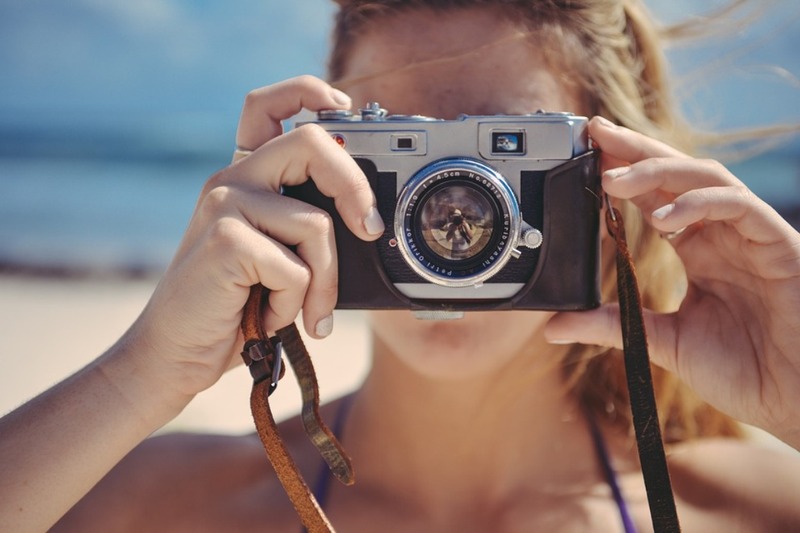 From how to use WordPress to boning up on your photography skills, Lynda.com provides the resources to master the technical and vocational skills needed to succeed in today’s job market. Best of all, it is completely free. Just log in to your Titan portal and click on the Lynda.com Online Training icon. Then, search through the Lynda.com library to explore courses in music, business, design, marketing, photography and videography, and information technology. You are spending hours every day on your business courses, so how could you ever find the time to enhance your knowledge with online tutorials? 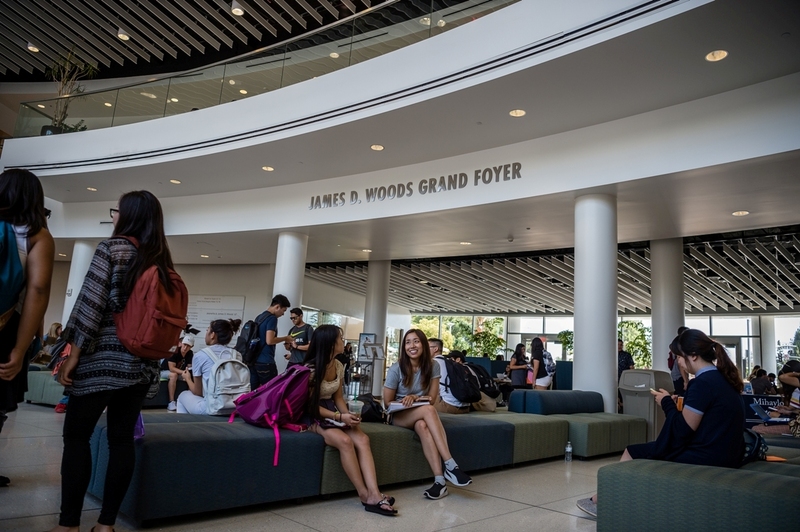 Thousands of freshmen are experiencing university life for the first time at Cal State Fullerton this fall. Succeeding as an undergraduate can set the course for a rewarding career. Photo by Remington Graham. More than 4,000 freshmen are embarking on their higher education journey at Cal State Fullerton this fall. Hundreds of these new students are business majors. Sophomore Laila Dadabhoy ’19 (finance) shares five tips on how her new peers can thrive. “Now that you don’t have to be perfect; you can be good.” Those are the words of author John Steinbeck and the favorite quote of Mihaylo finance sophomore Laila Dadabhoy ’19, who is also a data analytics and marketing student assistant at Mihaylo College and chief communications officer for Associated Students Inc. (ASI). Dadabhoy says the following tips have helped her succeed in her college experience. “Your calendar is your best friend,” says Dadabhoy. Utilizing a digital or print time-management system can make juggling classes, work and extracurricular activities much easier. But the importance of writing doesn’t end there. Of course, take notes of what your professors and guest lecturers say, but even keep notes of the academic and career advice you hear on campus. Writing down facts helps improve retention and ensures a ready reference for the future. 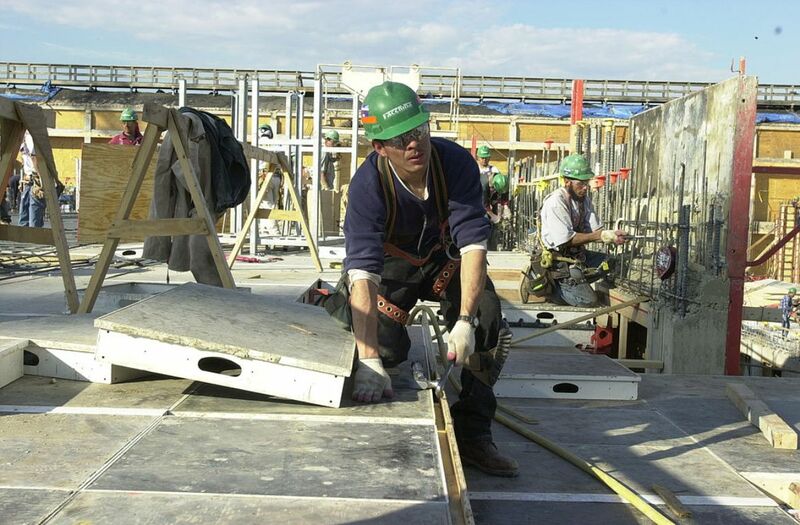 From construction workers to white-collar professionals, the 159 million American workers keep American farms, factories and offices in business. Labor Day is an opportunity to honor their service and commitment. Photo from Wikimedia Commons. Millions of Americans view Labor Day as the unofficial last day of summer. Sports fans recognize it as the start of football season. Yet it is also a day to honor the workers across all professions who power the world’s largest economy. Following are seven interesting facts about the holiday. Why can’t we wear white after Labor Day? While ignored by many today, the fashion industry has long held that Labor Day is the last day of the year to wear white clothing, with darker fall and winter colors taking precedence thereafter. Some believe that white clothes were more popular in summer as it is more comfortable during hot weather, especially for those without air conditioning. Others believe that white was seen as more casual and was thus to be worn during vacationing and holidays in the summer. Plus, fashion marketers capitalize on the end of summer by encouraging the purchase of new clothing as the seasons change. During the Industrial Revolution of the 1800s, a movement supporting the rights and working conditions of industrial laborers appeared in the U.S. and Europe. Advocates for workers’ rights saw an annual Labor Day observance as a way to advance their cause. The first Labor Day was celebrated in 1885 on the municipal level. Oregon became the first state to recognize the day in 1887. On June 28, 1894, the U.S. Congress designated the first Monday of September as a national holiday. Why Can’t We Afford Housing in Orange County? Orange County has some of the nation’s most desirable real estate, which is a factor in the area’s high prices. 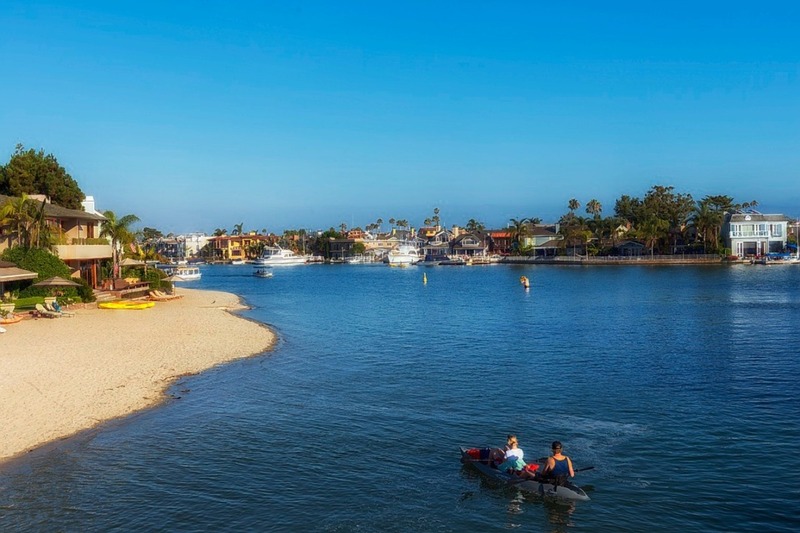 Orange County is one of the highest-priced housing markets in the U.S. The average home price is a record $657,500, and the average rent is $1,946 per month. Here is a look at why housing costs so much in the area. The economy may be growing, but many Orange County residents are feeling the squeeze of ever-increasing housing costs. The average home price is $657,500, breaking the record set in 2007 before the Great Recession. Rents are increasing nearly 5% each year and nearing $2,000 per month for an average home or apartment rental. While Orange County may have the reputation for being an affluent county, statistics show that many people are struggling with the high costs. In 2015, only 22% of county residents could afford a median-price single-family home in the area. For the state as a whole, only 34% could pay for a home. Long-time county residents are often in a position in which they could not afford their own homes if they were in the market today. So why is it so expensive here? True, Orange County has a low unemployment rate (only 3.6% in May 2016) and residents enjoy beaches, theme parks and world-class shopping destinations. Still, does that mean we deserve to pay a small fortune to live here? Beta Alpha Psi, Delta Sigma Pi, Pi Sigma Epsilon. They might all sound the same, yet each organization offers special opportunities for students to get involved in their fields of interest. 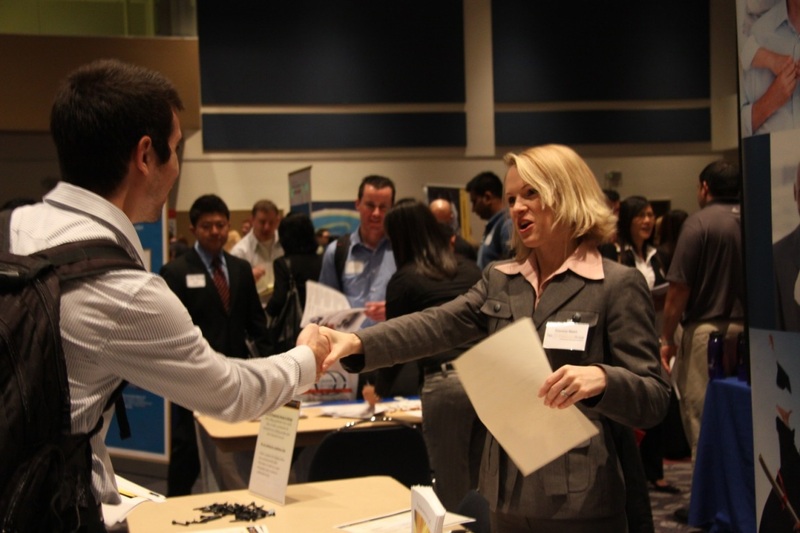 Business students rely on networking and professional development opportunities. One way to gain these experiences is to join one or more of Mihaylo’s Greek-letter organizations. Following is a look at the college’s six co-ed fraternities, all of which are recognized by the Business Inter-Club Council. They may not offer the party scene stereotypical of Greek life, but they provide personal and professional development in a fun environment. Consider joining one or more of these clubs to enrich your business college experience, gain leadership experience and boost your résumé. BAP is an honors association made up of financial information students and professionals. Established in 1919, membership is open to students with a concentration in accounting, finance or information systems. Members must participate in professional and community service hours designed to give the financial industry a reputation for giving back to the community. BAP works with the Accounting Society to host the Meet the Firms event, which brings accounting and financial firms to campus for networking and recruiting. The next event, free for members and $45 for other students, will be held on Thursday, Sept. 22, at 6 p.m. at the DoubleTree by Hilton Santa Ana-Orange County Airport. For more information, email meetthefirms@csufbap.org.